A yearly family vacation is essential to building family bonds and memories. At least, I think it’s essential. 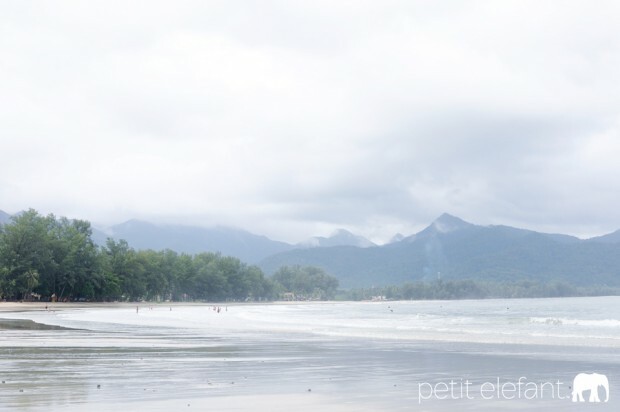 We picked Koh Chang, Thailand for this year’s family fun, and what fun we had! If you’re contemplating a trip to Southeast Asia, Thailand is a great choice, and Koh Chang should be first on your list. 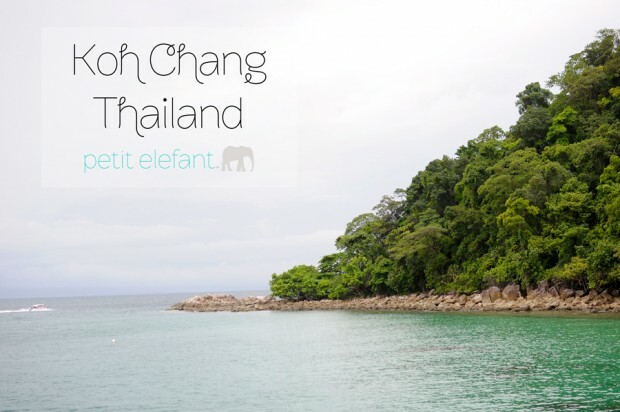 All sorts of adventures were to be had on Koh Chang, otherwise known as Elephant Island. A mere five hours from Bangkok (our AirBNB hosts happily arranged shuttle service for us) and accessible only by ferry, its lush mountains and warm waters refresh your soul like a steaming cup of soup on a cold day. Northern Hemisphere Summer equals rainy season on Koh Chang, but we found it a perfect time to go as the island was less crowded with tourists. Seven days wasn’t enough, but it was enough for some amazing island adventuring with kids aged six to thirty nine! 1. THE BEACH. Of course you can’t go to the island without getting your fill of several days sitting beachside. 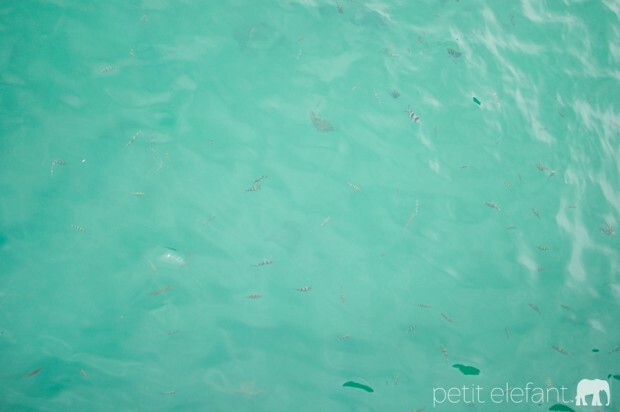 We spent many days enjoying the Gulf of Thailand waters which proved to be warm with waves just the perfect amount of fun without causing danger of being swept out. Of the beaches we visited, our favorite was Chai Chet. I’m not much of a water person, so the beach chairs and a good book beckoned me. The salty air, crashing waves, and warm sun were the perfect amount of relaxation. Be sure to lather up on sunscreen, though. Even in the shade, I came out looking like a raccoon. 2. SNORKELING. We took an hour and a half boat ride out to a few remote islands of Thailand for some snorkeling and swam with schools of Dory’s and Nemo’s. We even saw the fish swimming in and out of the anemones. I came out with battle wounds from banging up against some rocks and coral. It was worth it. I give a shout out to Scuba Dawgs for a great experience and exceptional service! Tip: Take the motion sickness pill they offer you. We got tossed around like a volleyball on those choppy waters. 3. WATERFALLS. 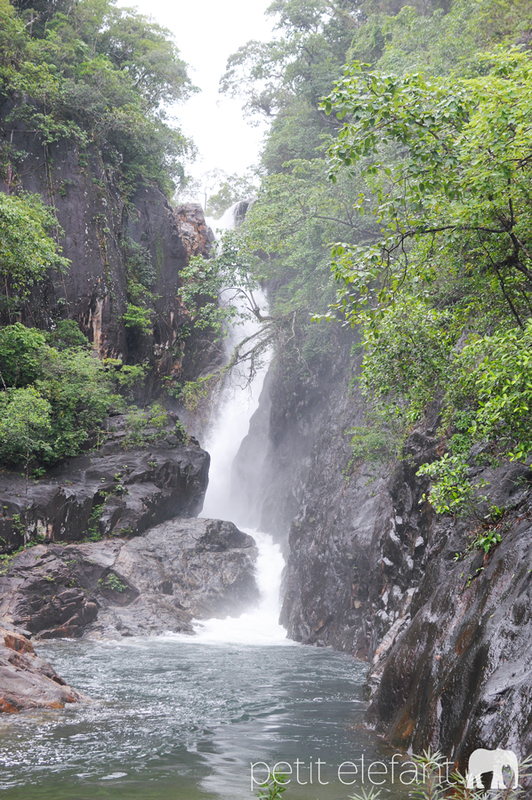 Although there are several waterfalls on the island, we only visited Klong Plu. A short fifteen minute hike through streams and rocks led to a magnificent site to behold. The waters were too high to swim under the falls, but we found a swimming hole just downstream that everyone thoroughly enjoyed for a good two hours. There are many resorts on Koh Chang. We chose a quaint AirBNB place in Baan Talay Thai. The advantages were that it was quiet, big enough for two families to co-exist under the same roof, and you had the option of cooking your own meals. The disadvantage was that the beach there was quite rocky. It was about a 20-30 minute drive to better beaches, something to think about if you don’t have a car with you. You can find just about any kind of food along the shopping strips. From local Thai street food to restaurants serving Italian, Indian, American, and pub food. Be sure to eat beachside at least once! 15 Palms was a great choice for our crew! Thailand really is just amazing. Where are your family vacation plans leading you to this year? Have you ever been to Koh Chang? If so, what was your favorite part?